"Fail Fast, Fail Often" is a familiar mantra in Silicon Valley, but still not always the option-to-go in Spain. 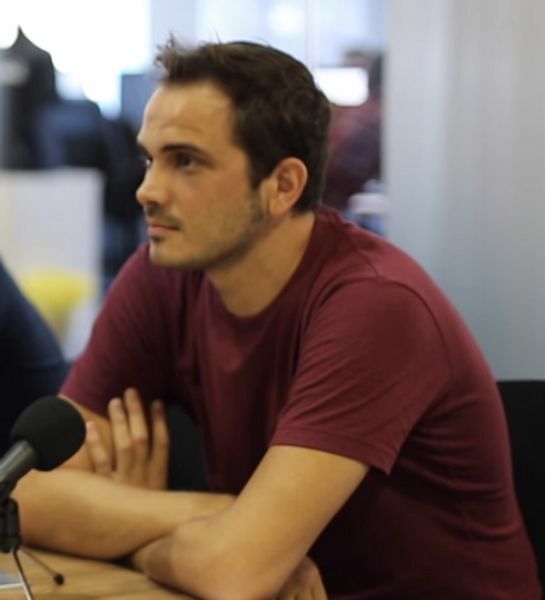 Entrepreneur and Co-founder of Codeworks Arol Viñolas has developed his own method of failing fast to drive creativity and he will gladly share at this event. "I love the idea of how people can grow through creative activities at work: Google has been encouraging its employees to spend 20% of their time on creating projects they think they will benefit the company. I thought it was brilliant, and decided to apply it to my own company..."
"...but 20% of working time is a lot, how could we handle it? My co-workers were really puzzled, trying to figure out how they should proceed. I applied several approaches: internal hackathons, pitches, team projects… None of them worked". "Then one day I read about the "Fail Faster" idea. I loved it! With this in mind I created a method for it and results started to come". In this meetup Arol, taking inspiration from a game designer and even Isaac Asimov, will share experiences of failures and successes and give you guidelines on how to "Fail Faster"!